8 Inch XTUNER T2 Professional Truck Diagnostic Tablet for heavy-duty truck and commercial vehicles. 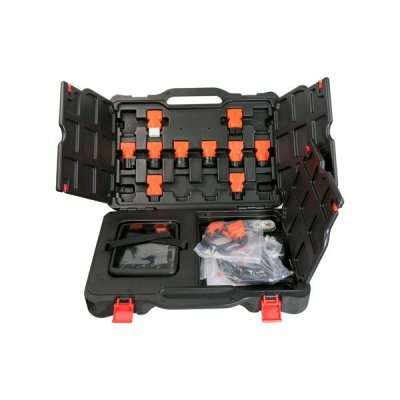 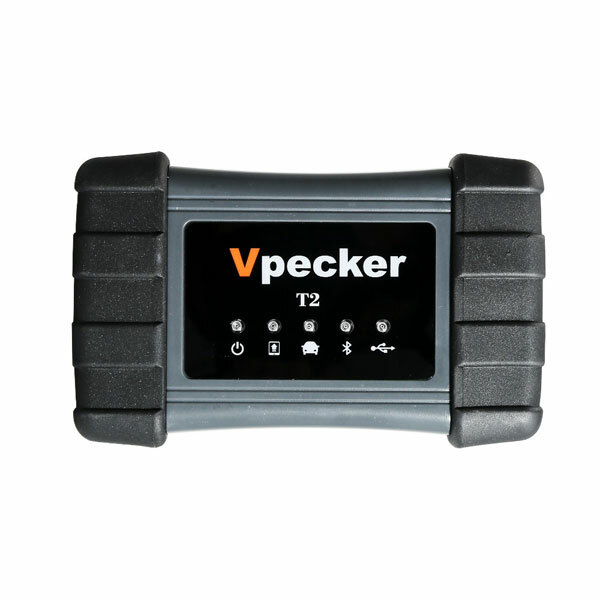 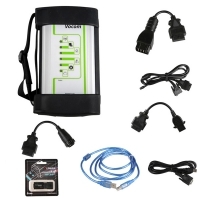 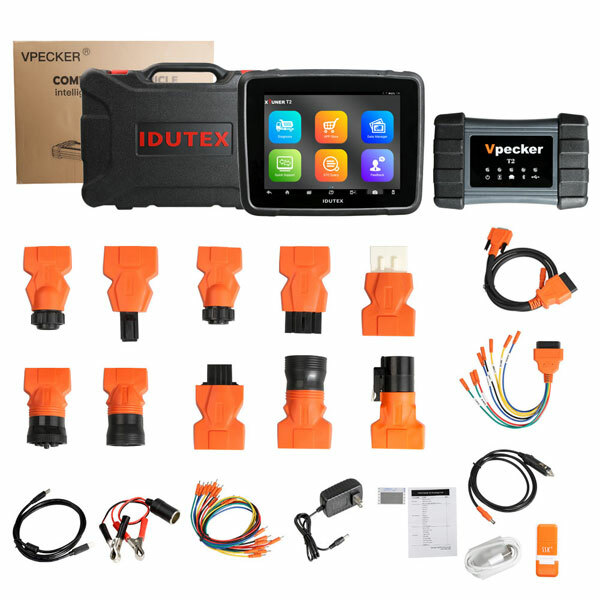 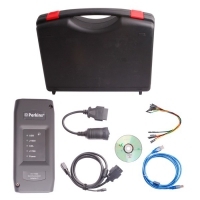 lDUTEX Vpecker T2 Heavy Duty Truck Diagnostic Tool Better Than Xtuner T1. 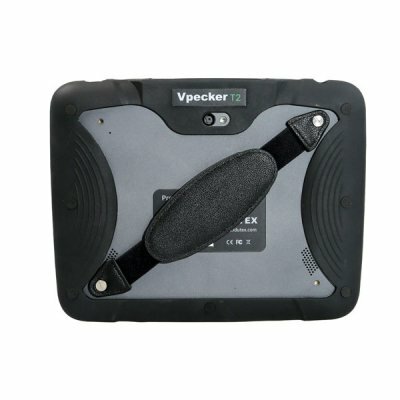 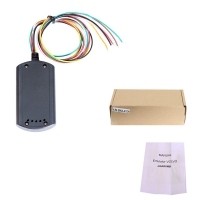 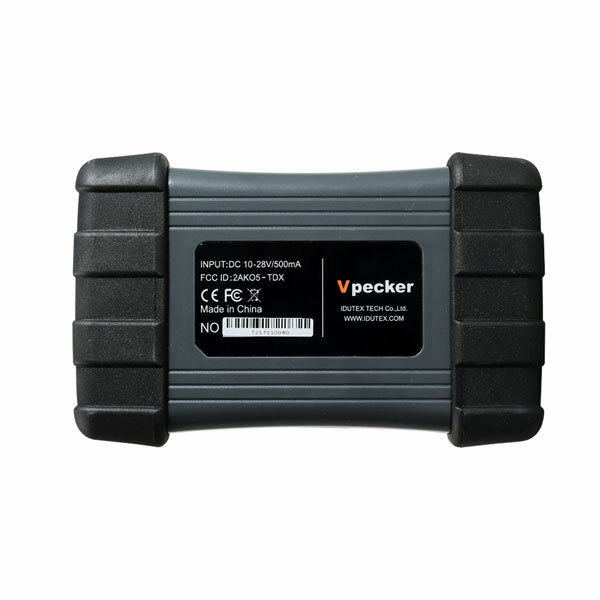 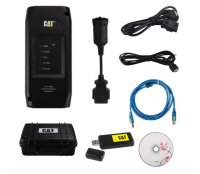 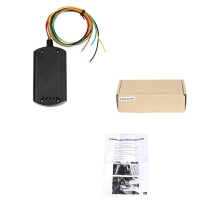 Bluetooth XTUNER T2 Vpecker T2 Truck Scanner with Coding and Programming Function. 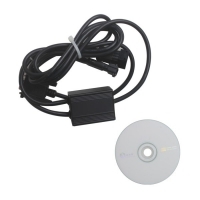 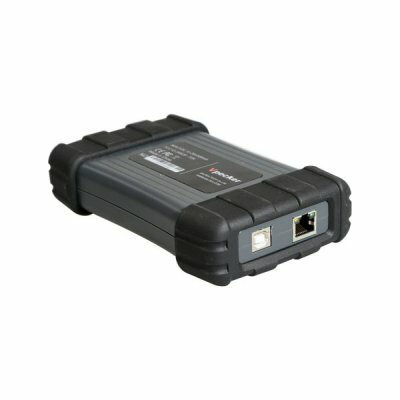 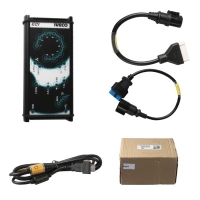 ISO9141, ISO14230, ISO15765, SAEJ1850 VPW and SAE -J1 850 PWM, and Support all 5 OBDII protocols and all 10 test modes. 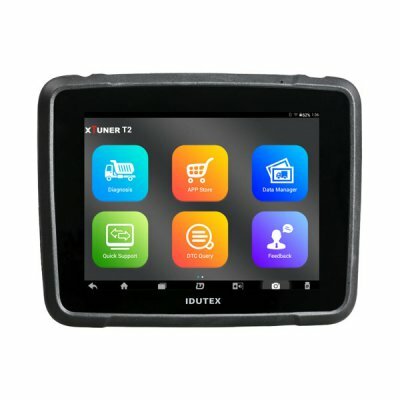 Professional full brands, full systems and full functions diagnosis service system with 8inch industrialmultitouch tablet. 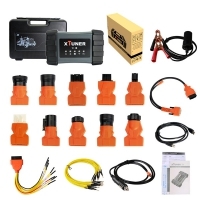 Extensive vehicle coverage, covering over 78 manufactures from Asia (China, Japan, Republic of Korea,Malaysia, India), Europe, America and Australia. 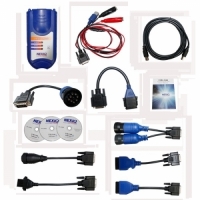 Featuring powerful diagnosing functions with overall special function (resetting & coding & programming) ,and professional data replay, data stream analysis for automobile repacking, It meets the customer srequirement and would be the best choice for workshops and mechanics. 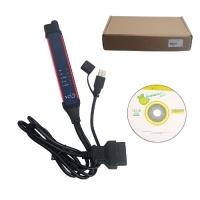 Support one key update/logging/Test report/Feedback/function list via wireless (Wi-Fi or Bluetooth) Also, it has quick support via teamviewer, provide online technical help for any customer. 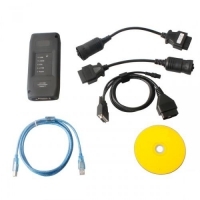 Some software realize smart intelligence of vehicle info and support test track. 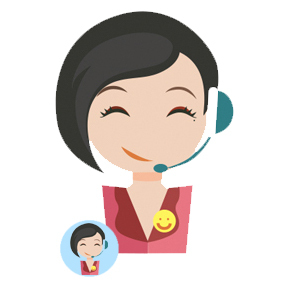 Support online & offline DTC query. 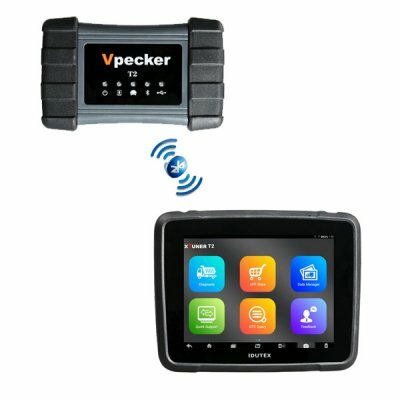 Cummins, Bosch, lveco, DongFeng, Nenault,Yuchai, Cnhtc,etc. 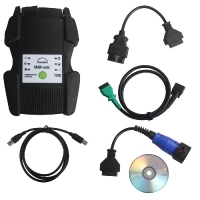 One years free for Xtuner T2 product hardware replacement and repair. 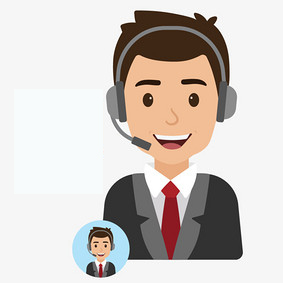 Software is free updating within 2 years, from the date of online automatically updating.